What’s the best thing about Linux software? Many like it because it’s extremely secure, but some people feel that one of its best features is virtually limitless access to free, open source software. But even if you’re using Ubuntu, which is arguably one of the most user friendly Linux distributions, you may find that it’s extremely challenging to install software. Especially if you aren’t familiar with the command line. I’ll never forget how hard I struggled when I was new to Linux operating systems. Even installing a basic Flash plugin was a headache, and I’d beat my head against the wall as the terminal spit out garbled and cryptic errors. Package dependencies, installation failures, and headaches…oh my! The good news is that it has become much easier to install software on Ubuntu. 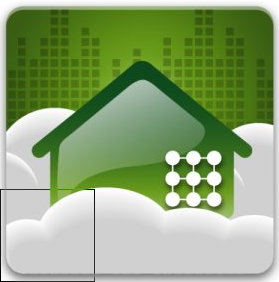 Not only are more and more software developers coding convenient and simple GUI installation methods for their programs, but Ubuntu has made it many times easier to locate and download software through native apps. Of course, you do always have the option to install programs via the command line, but I prefer to use GUI if I’m working with software I’ve never used before. But before we begin with the Crashplan installation method, we need to adhere to a few rules of thumb to ensure the process is as painless as possible. And the first step is to always make sure all of your packages are up to date. Whether you’re using a brand spanking new and fresh installation of Ubuntu or you’re working with an existing system, we first should go ahead and download updates. This is easily accomplished through the GUI by clicking the Ubuntu icon, typing “software,” and then clicking on “software and updates”. 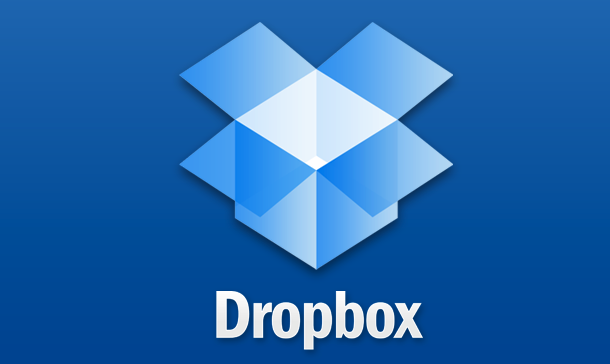 Doing so will ensure that your packages are up to date. If you’ve ever run into a dependency problem, you understand what a challenging nightmare it can be to find the package causing the problem. As an extra preventative measure, I also run “sudo apt-get update” from the command line, just to ensure that there aren’t errors in the output. Next, you’ll need to download the installation files for Crashplan. The website should be able to detect that you’re running an Ubuntu system, but always double check the name of the download file. Make sure it’s set to .tgz and not .exe. The .exe extension is only for Windows machines, which, of course, wouldn’t work on an Ubuntu system! Next, you need to change your current working directory to the folder you just decompressed. Note that you will need to be the root user run the install script. The script will ask you for default values, which you can enter at your own discretion. Just hit the enter key to leave the values set at their defaults. Lastly, you’ll also need to accept their license agreement. 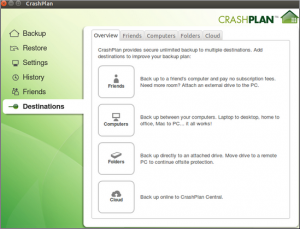 It’s a pretty simple matter to install Crashplan, provided you are using the latest Ubuntu software, you are the root user, and you updated all of your packages. I really can’t stress that enough, because one dependency issue would require you to manually install whichever package is missing. 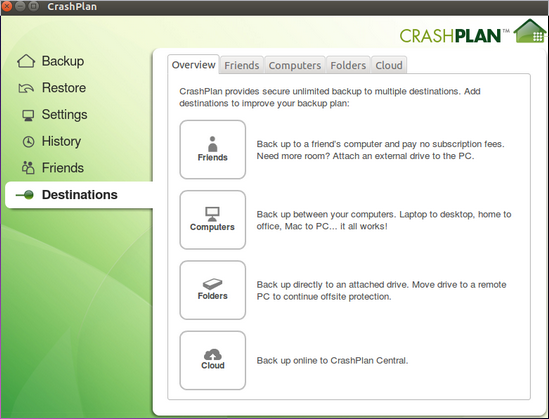 Now that Crashplan has been installed, you can begin backing up your data for free!